For our nation’s most vulnerable citizens, quality healthcare is often out of reach. The mission of Jonas Philanthropies is to address this growing and urgent need by investing in solutions that can be scaled for the greatest impact. 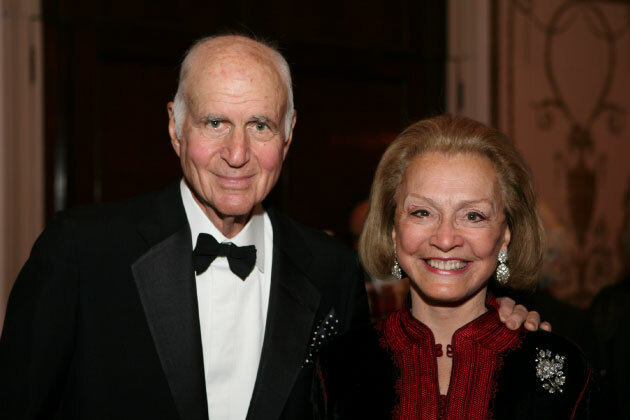 In 2006, Barbara and Donald Jonas brought together their professional expertise and philanthropic passion to address a growing crisis in our nation’s healthcare system.